Jakarta. 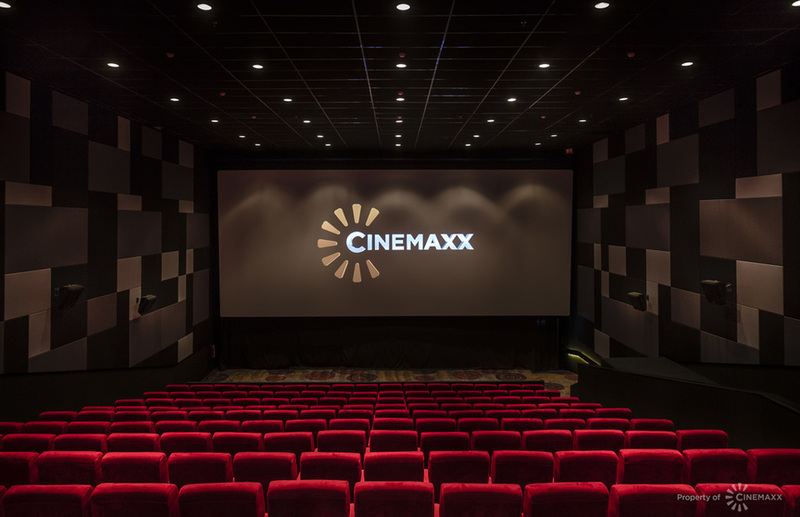 Cinemaxx, the movie theater chain of the Lippo Group, launched a new multiplex at the Cibubur Junction mall in East Jakarta on Wednesday (10/01). "Cinemaxx Cibubur Junction is an ideal entertainment destination for movie buffs and families around the Cibubur area. The venue has four Cinemaxx Regular rooms, screening local and international films in a 2D and a 3D format, with 734 seats," the company said in a press release. Promoting the new theater, Cimaxx at Cibubur Junction will be working together with OVO, a digital payment platform, to give members a 99 percent cashback on their favorite films on Jan. 10-14. The opening of the new cinema is set to feature horrors "Insidious: The Last Key," "Along with the Gods: The Two Worlds" and a new romance "Film Stars Don't Die in Liverpool," starring Annette Bening — four times nominated for Oscars. Moviegoers can view schedules and book tickets directly on Cinemaxx's official website or use OVO, which is available on the Google Play Store and Apple's app store. Tickets will cost Rp 35,000 ($2) on weekdays and Rp 55,000 on weekends. Cinemaxx currently has 187 digital screens across the country. The new theater is its 36th location. Select Cinemaxx theaters feature Cinemaxx Junior, equipped with a playground for children, Ultra XD, which offers a viewing experience with large screens, and Cinemaxx Gold for a cozy view with reclining seats and waiter services.